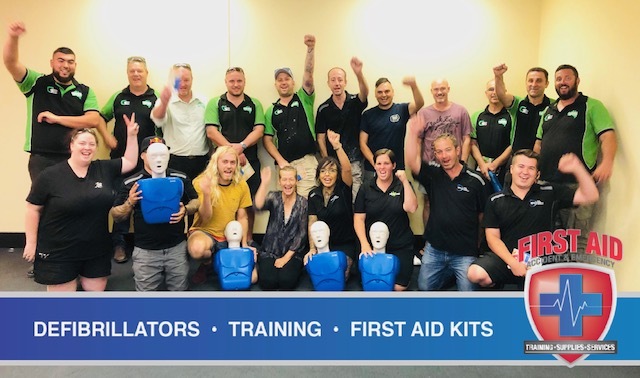 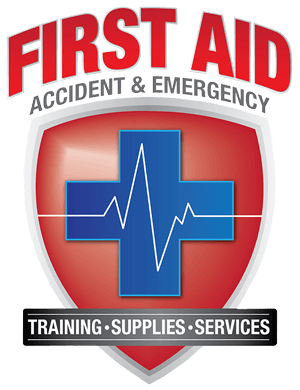 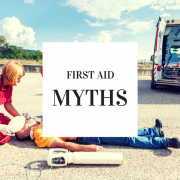 As the preferred training provider for the AMA group, First Aid Accident & Emergency recently kicked off our national first aid training roadshow for all the Gemini and RPM repair centres around the country. 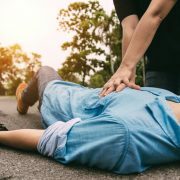 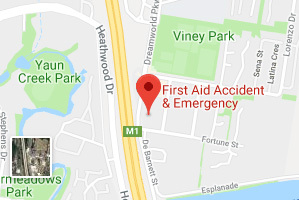 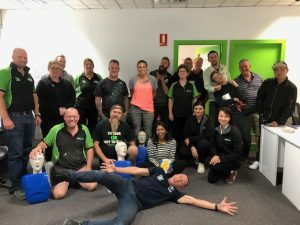 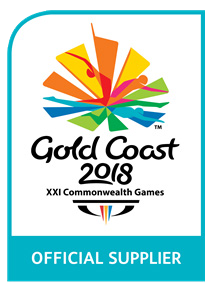 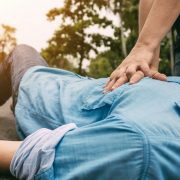 The first aid and CPR training started in Brisbane in February and headed to ACT, NSW, Victoria and is now scheduled for Tasmania, South Australia and WA in the coming weeks. 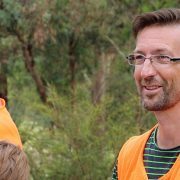 The consensus from Gemini is that the training style and information given by our senior trainer, Scott Whimpey, has had a huge impact on all management and staff. 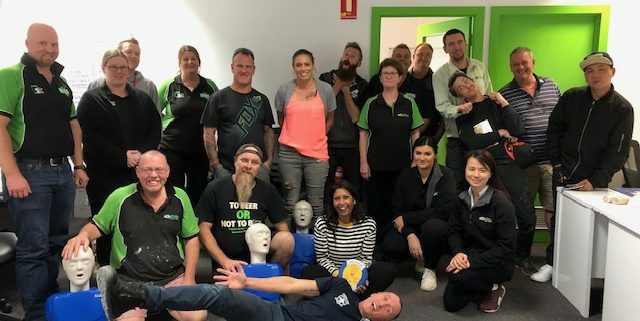 Our unique training style makes our training sessions fun and interactive! 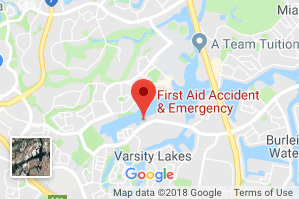 Keep an eye out for us in a city near you soon – there may even be a mock emergency scenario playing out right in front of your eyes!